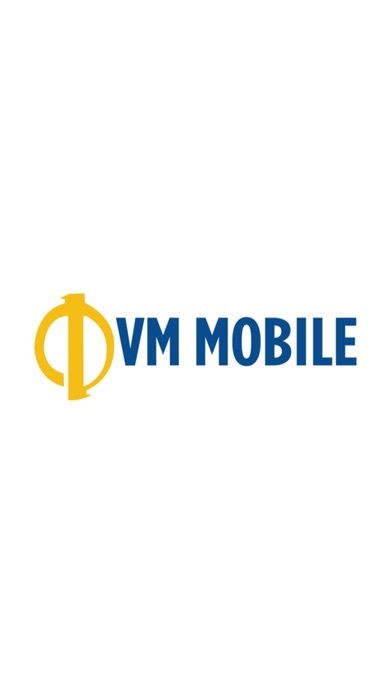 VM Mobile is an innovative application that enables hoteliers to gain the full benefits of VM Cloud. 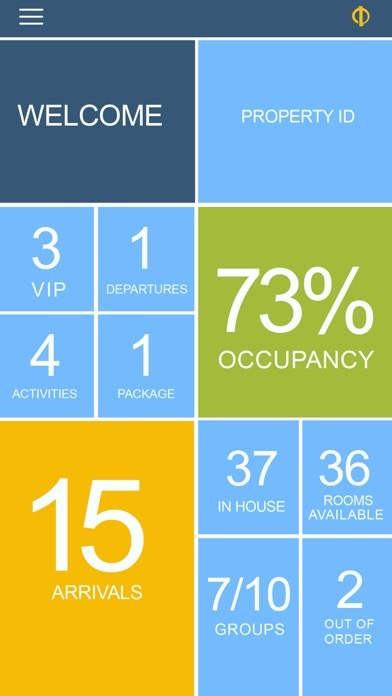 VM Mobile allows hoteliers to keep a pulse on their hotel’s key performance indicators, enables housekeepers to set rooms clean, empowers maintenance engineers to view the most up to date work orders from their mobile device and so much more. 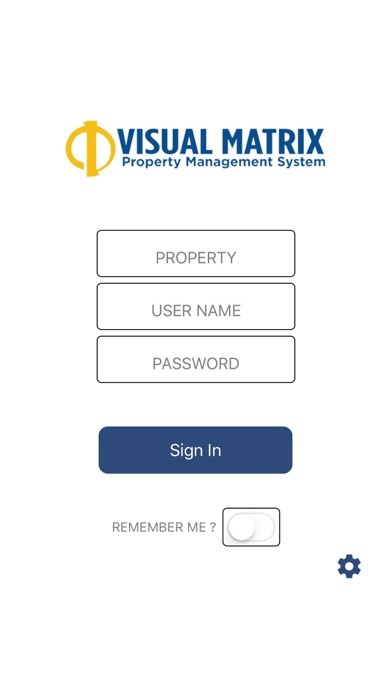 0 star Make it useful then release it app. As it is it’s seems lime for my 8 year old son. Load screen comes up for 2 seconds and quits. Kick me out, It is not keeping sign in.